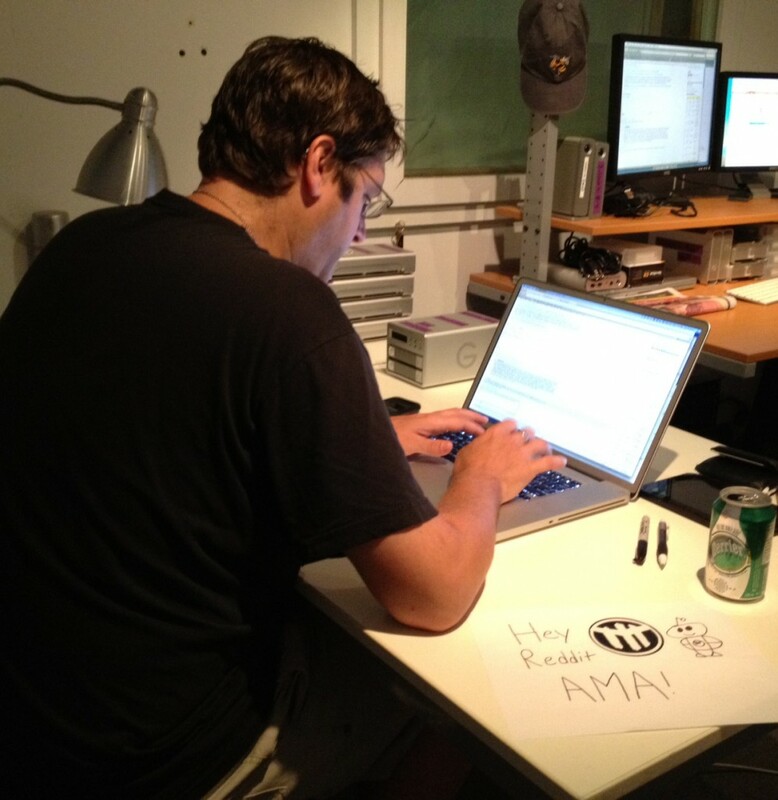 O n July 30th, Guidestones creator Jay Ferguson conducted his first Reddit AMA (“Ask Me Anything”). We could not have been more pleased with the response, and the opportunity to interact with fans, and those who were curious about the process of writing, casting, shooting, editing and promoting a web series. We look forward to hosting more Q&A’s in the future. If you want to catch up on what was discussed at the AMA, click here. For updates on the second season of Guidestones, and information on upcoming Q&A’s, don’t forget to Like us on Facebook and Follow us on Twitter. Now that pre-production is underway for season 2 of Guidestones, we want to make sure as many people as possible have a chance to see season 1. That’s why, in addition to the interactive ‘push‘ format, we released the series on-demand here at guidestones.org and at Hulu. We’re also active on Twitter and Facebook, and we love to interact with our fans. We’re currently working on some ideas for increasing fan involvement, whether you’re in Toronto, Los Angeles, Glasgow, Berlin, Tokyo, or anywhere in between. We’ll make sure to keep you all updated as these plans take shape. In the meantime, keep watching and sharing Guidestones! We are delighted that Guidestones has been received so well by so many gracious reviewers. Here’s a sample of what they’re saying. Guidestones: Now Available on Hulu! We are continuing to introduce new ways for audiences to interact with Guidestones. 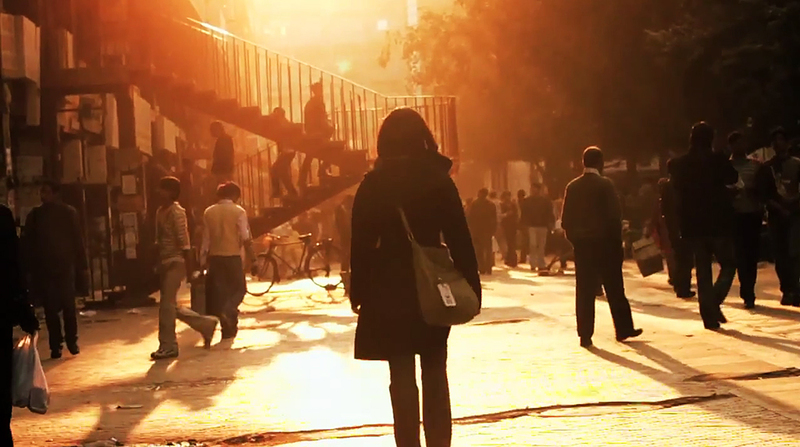 As such, we’re proud to say that viewers in the U.S. can now watch Guidestones on Hulu! Please share and enjoy Guidestones in this new and exciting format! To start watching, click here. 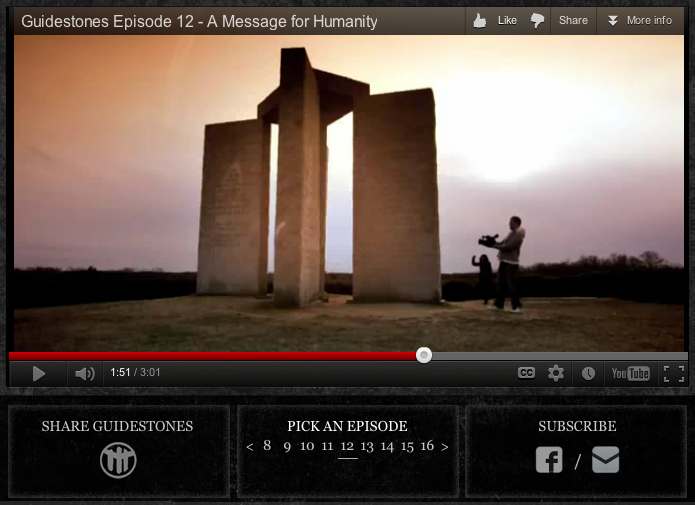 Posted in News | Comments Off on Guidestones: Now Available on Hulu! 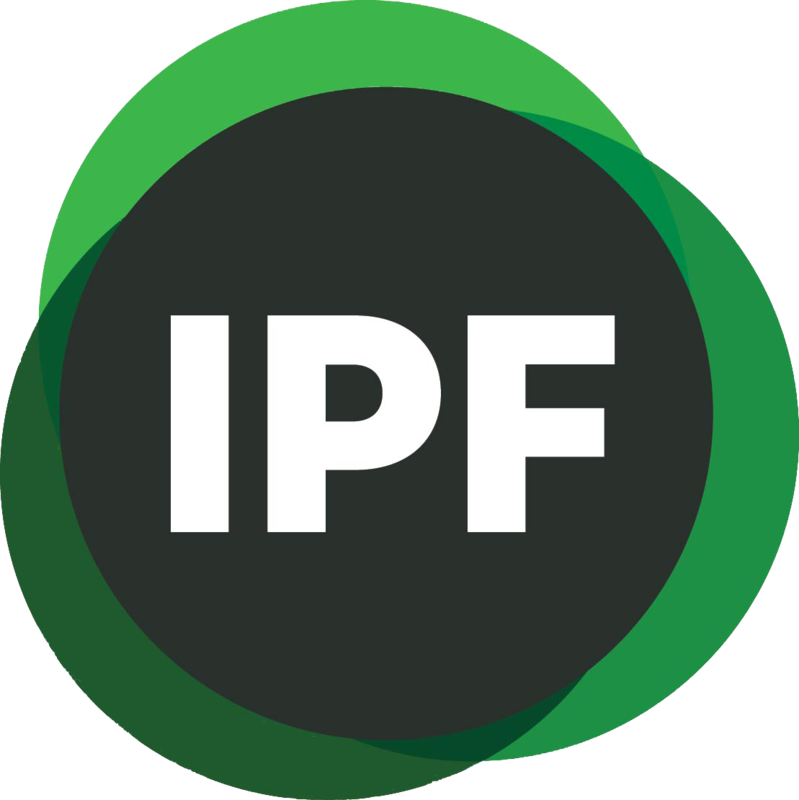 The Independent Production Fund announced this week that they had approved funding for 15 scripted drama series. As you may have guessed, Guidestones was one of them. 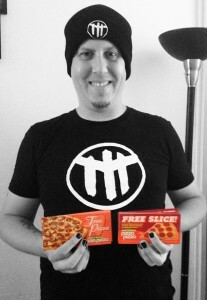 That’s right, season two is now one step closer to becoming a reality. With the Rockie Award win at the Banff World Media Festival, the launch of our new website and an on-demand version of the series, and now this, it has been a very exciting couple of weeks. It goes without saying (but we’ll say it anyway) that none of this would be possible without the support of our truly incredible fans. So, on behalf of everyone at Guidestones: thank you. Keep watching and sharing Guidestones, and we’ll keep you posted on all of the new developments that are surely to come in the weeks and months ahead. On May 22nd, director Jay Ferguson took the stage at the StoryCode Forum, hosted by the Film Society of Lincoln Center in New York City. StoryCode is “a community hub, lab and creative consultancy for emerging and established cross-platform and immersive storytellers”. In his presentation, Jay spoke about how Guidestones came to be, and why he and the producers decided that the best way to tell their story was as an interactive, transmedia web thriller. 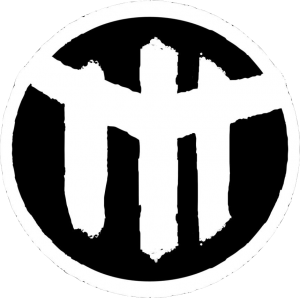 On the heels of rolling out a new website design and an on-demand version of the series through Hulu, Guidestones was presented with the Rockie Award for Best Webseries – Fiction at the 2012 Banff World Media Festival. Congratulations to Jay Ferguson, Jonas Diamond, and the entire Guidestones team. As well, a big thank-you to the Banff World Media Festival, all the nominees, and Guidestones fans everywhere for watching, producing and celebrating innovative web content!